Carrier Dogfood is a wheat free and meat based high quality Super Premium food, for dogs of all breeds. 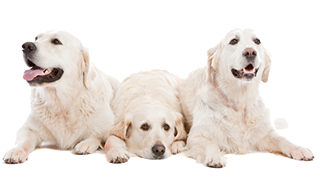 Carrier Dogfood is produced by carefully selected ingredients for a high digestibility and rich taste. Tello a priceworthy dog food label made for dogs of all breeds..
You will always find a food for your dog, from a low active family dog to the star in the sled tracks. Tello Premium is an excellent food for dogs of larger breeds and dogs with an active life. Tello High-Energy is the energy star among the Tello dog foods. High-Energy Super Premium Dogfood is one of the best high energy foods on the Swedish market! Wheat free and with a very high contents of meat it´s this food you should look closer at if you´re looking for a high class energy food for your dog. 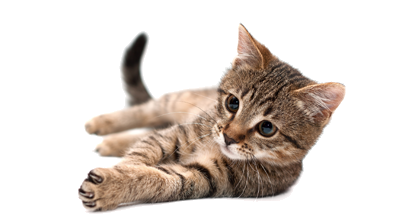 Bästis Cat food is a complete highly palatable and popular fodder for both indoor and outdoor cats of all breeds. Different as dog and cat is an expression that we all know very well. It’s not only the behavioral pattern that seperates a dog from a cat, but also the need of energy and nutrition in their food. A priceworthy dog food label made for dogs of all breeds. You will always find a food for your dog. Tello Premium is an excellent food for dogs of larger breeds and dogs with an active life. Tello High-Energy is the energy star among the Tello dog foods. The food that will keep your dog in top shape and that will give your dog the extra spark of energy whenever you need it. and cat food of high class Premium quality. We welcome you to look around at our range of dog and cat food. If you have any questions, don´t hesitate to send us a mail! A wheat-free * and meat-based high-class super premium food for dogs of all breeds. Here you will always find a food for your dog’s needs, from junior to senior, omnivores to picky. A very high quality and contain all the nutrients your rabbit or guinea your need in their daily diet.